The World Cup in Russia came to an end on Sunday when France beat Croatia at Luzhniki Stadium in Moscow to clinch their second title. RT Sport looks back at the most memorable moments from the month-long festival of football, which was hailed as the “best ever” by many, including FIFA president Gianni Infantino. Brazilian star Neymar and Argentinian football icon Diego Maradona drew particular attention during the World Cup as their Oscar-worthy antics sent the internet community into a meme frenzy. 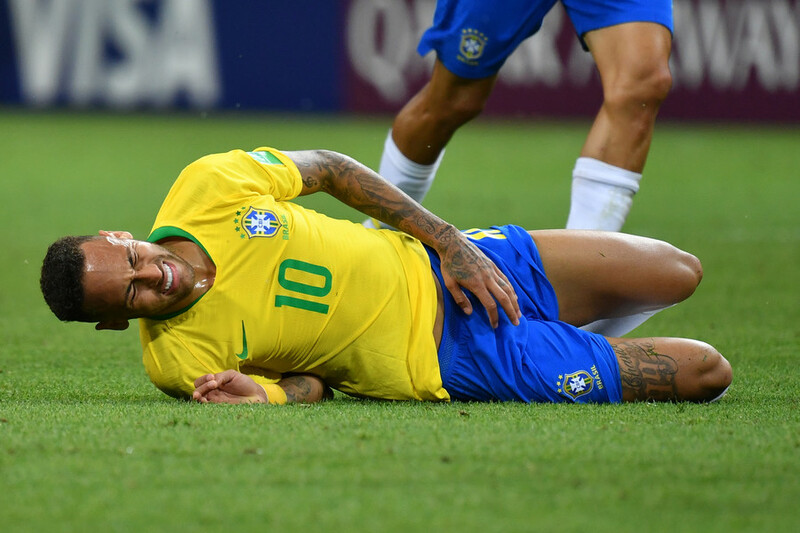 Although he was praised for his talent on the pitch, Neymar came in for widespread criticism for the time he spent lying on the turf in apparent injury. The Brazilian striker’s playacting triggered ‘the Neymar challenge’ on social media which showed people emulating the player’s many rolls. Statisticians at Swiss broadcaster RTS tallied Neymar’s total ‘rolling’ time in the first four matches at 14 minutes. Neymar’s World Cup haircut was also the subject of jibes after internet users compared his coiffured blond trim to everything from a bowl of pasta and noodles, to a cartoon ghostbuster and Emeli Sande. — RT Sport (@RTSportNews) 17 июня 2018 г.
Argentinian legend Maradona also left a lasting impression on the tournament in Russia. His bizarre outburst of emotions during Argentina’s last group stage against Nigeria resembled a theatrical performance, culminating in a double middle-finger salute to fans. The 57-year-old caused an avalanche of Twitter memes, after an image of him crossing his chest during goal celebrations went viral. Memes depicting Maradona flooded the internet, with the scandal-prone icon being placed in humorous well-known scenes, from Titanic and Queen's Bohemian Rhapsody video, to wrestler The Undertaker's entrance. Located next to Red Square and one of the oldest streets in Moscow, Nikolskaya captured the essence of the tournament, becoming an impromptu party zone which was filled by thousands of football supporters from all over the world. For many fans attending the World Cup, Nikolskaya became the epicenter of massive celebrations where fans from all corners of the Earth mingled, celebrated victories and commiserated after defeats. ‘The Street of lights’ - as Nikolskaya was dubbed for the covering of dangling lights above the street - became one the main attractions in Moscow during the World Cup, welcoming tourists from each of the 32 nations who gave it an almost magical quality. World Cup fever gripped Russia, embracing even the remotest corners of the country which got into the swing of the global football extravaganza. Numerous murals depicting football players emerged on the streets of Russian cities, even those who were not hosting games at the tournament. Cristiano Ronaldo, Neymar and Lionel Messi didn’t have the chance to face each other on the pitch, but they ‘met’ in Kazan with the help of street artists who painted their portraits next to the Mirage hotel, one of the two residencies in the city licensed for the World Cup. The World Cup joy rapidly spread all over the country, affecting practically everyone – including ballerinas who gave a free master-class to foreign football fans. The World Cup in Russia helped to direct attention to social programs focusing on people with special needs. Russian supermodel and philanthropist Natalia Vodianova staged a charity match on Red Square involving World Cup winners Lothar Matthaus and Laurent Blanc, who helped to attract public attention to the problems of living with disabilities. The supermodel expressed hope that the World Cup would leave a lasting legacy for children with learning problems in Russia, allowing them to better integrate into society with the help of sport. A FIFA-backed sports group in Moscow made its contribution to the development of social programs by inviting children with Down syndrome to World Cup matches. Angelina Makarova, 12, was picked by the organizers to take part in the World Cup opening ceremony on June 14. A young Russian footballer with Down syndrome, Antony Dorokhov, was chosen as a flagbearer for the semi-final between Croatia and England at Luzhniki Stadium in Moscow. Mustache flash mobs swept Russia during the World Cup, with fans of the host nation sprouting facial hair in support of the national team after a popular TV host Ivan Urgant launched the campaign on his Channel One show. Urgant called on football supporters to grow a mustache in the style of national team manager Stanislav Cherchesov, whose signature facial hair has become an inseparable part of his image. The idea of appearing with mustaches rapidly gained momentum in Russia as hundreds of pictures poured in on social media showing football-lovers wearing Cherchesov-style upper-lip hair. The tradition of clearing up the stands appeared in Russia during the World Cup as fans representing different countries picked up the rubbish at stadiums regardless of whether their teams had won or lost. — Walsh U. Soccer (@WalshU_Soccer) 3 июля 2018 г.
Japan’s football team also followed the tradition, meticulously cleaning out their locker room following their heartbreaking round of 16 defeat to Belgium. They also left a thank-you note in Russian on the table paying tribute to the hosts. 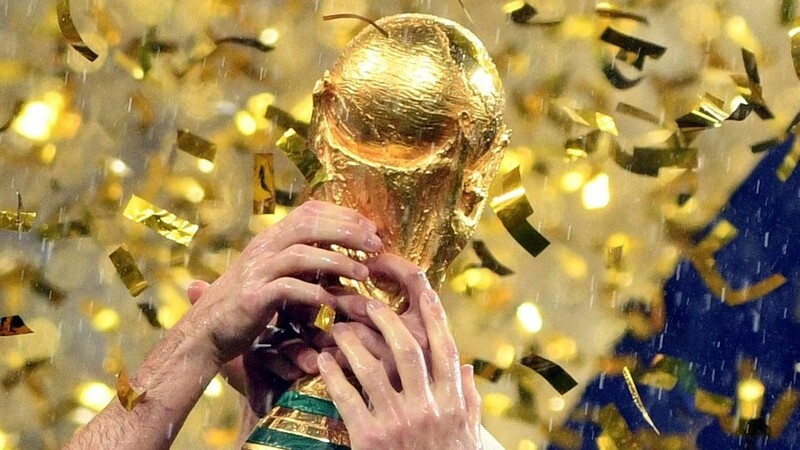 The football showpiece in Russia proved that sports stands apart from politics, allowing world leaders to meet and celebrate their teams’ success. 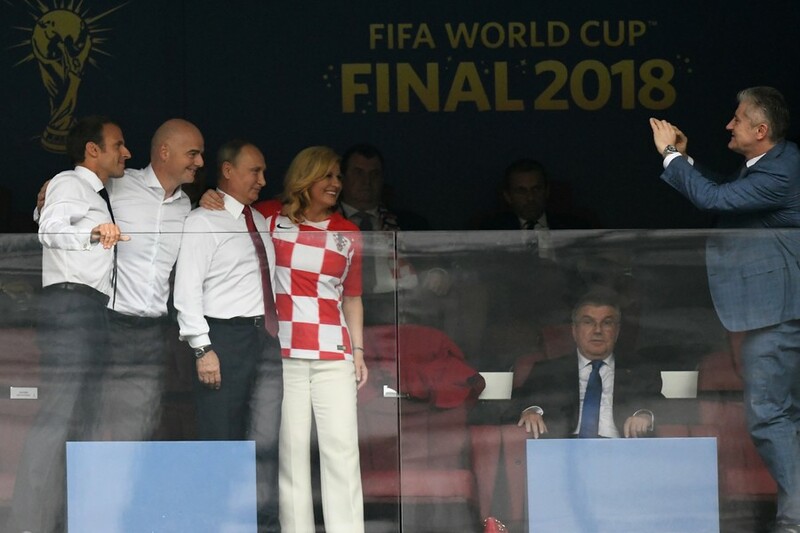 Russian President Vladimir Putin was spotted hugging his French and Croatian counterparts, Emmanuel Macron and Kolinda Grabar-Kitarovic, during Sunday’s World Cup final at Luzhniki Stadium in Moscow.